Top 5 Tips For Beating Culture Shock. Culture shock is something most backpackers and travellers will deal with at some point, but if not recognized and dealt with properly it can really ruin your trip, or at the extreme even lead to some serious mental health problems. 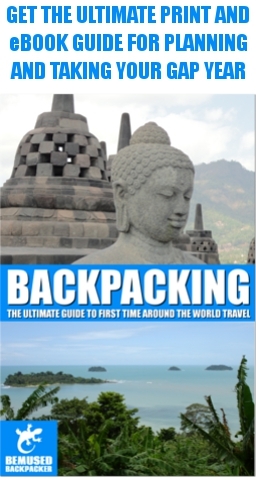 So how can backpackers deal with and beat culture shock on their gap year? What Is Culture Shock And How Can Travellers Deal With It? Culture shock is a common problem for backpackers and long term travellers, but it is one that is often misunderstood and underestimated. So what exactly is culture shock and how can backpackers deal with it when it happens?